TAKO Bare panels are designed to accommodate the intense conditions of the ever-changing office environment. It addresses the need for systematic sub-floor management of the complex network of information system and electrical wiring, to create a functional work environment and practical layout of general office equipments. : Creates a quiet, solid floor ideal for general office application. 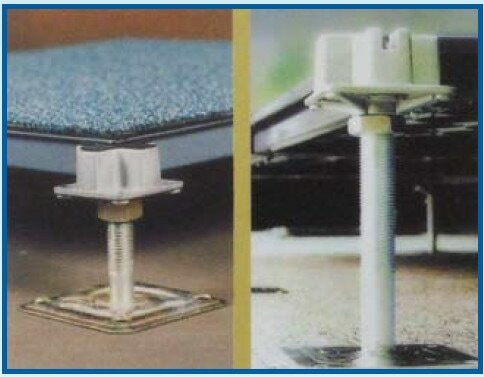 : Features captive fasteners that lock panel corners to pedestal heads. 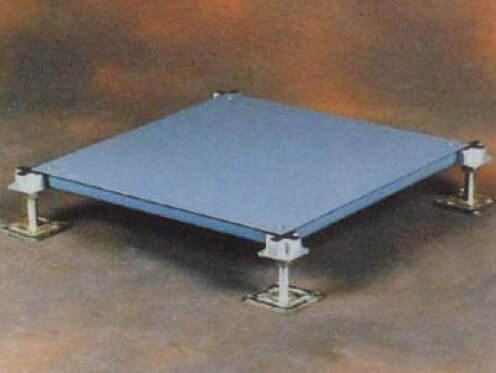 Allows the most unrestricted access to the under floor area of all flooring system.